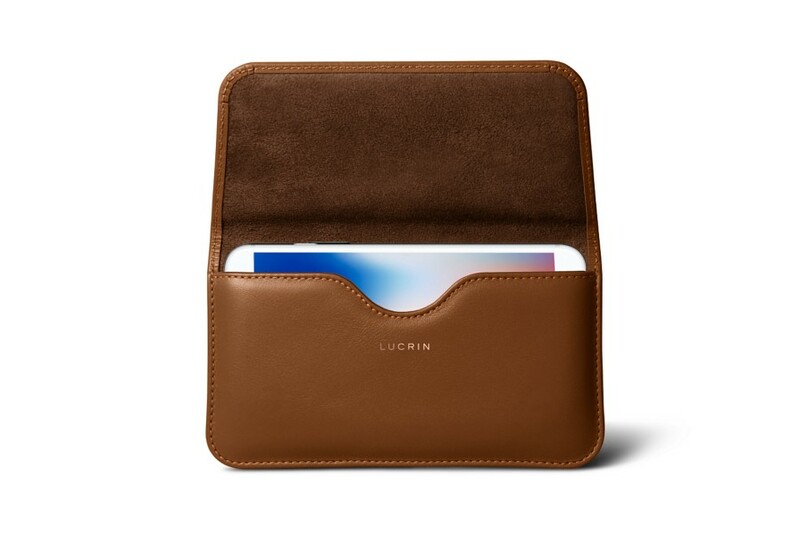 Discover LUCRIN's leather belt case for iPhone 8. 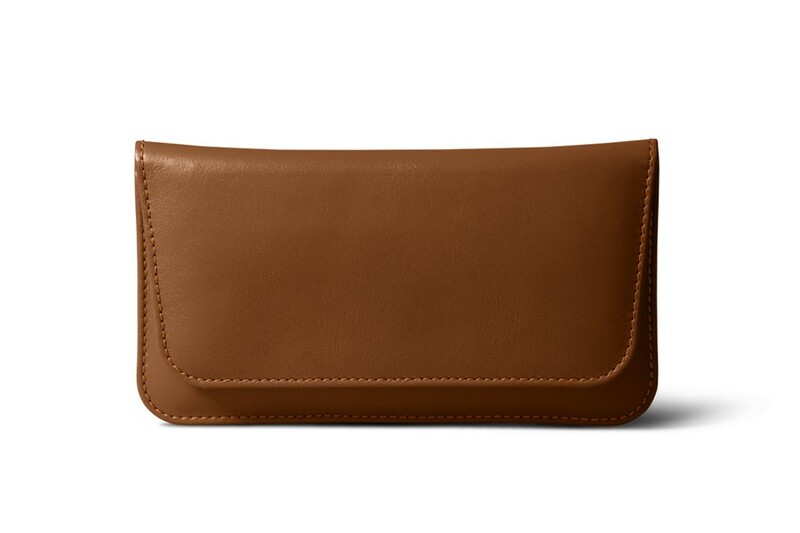 Our designers focus when conceiving this belt case was to provide you the finest and most practical way to carry your smartphone. 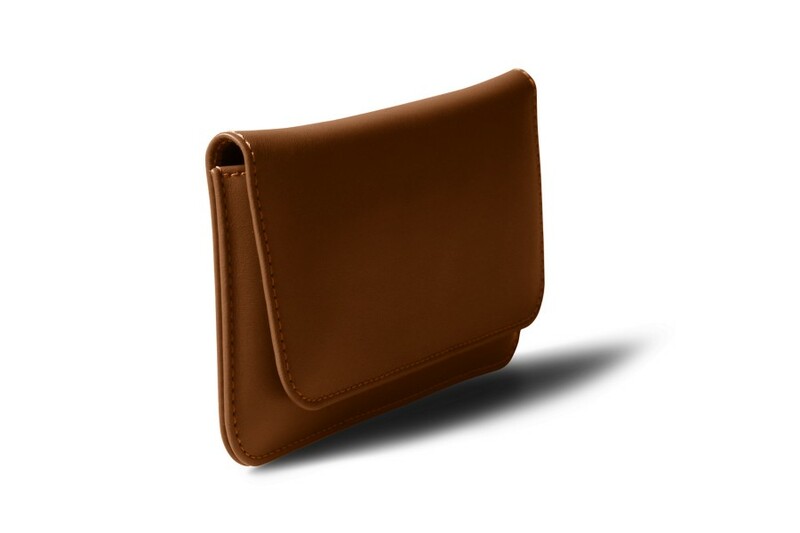 2 belt loops at the back of the pouch allow your slide a belt of max width 4cm. The case snaps close thanks to 4 small magnets and a inside notch allows easy extraction of your iPhone 8. 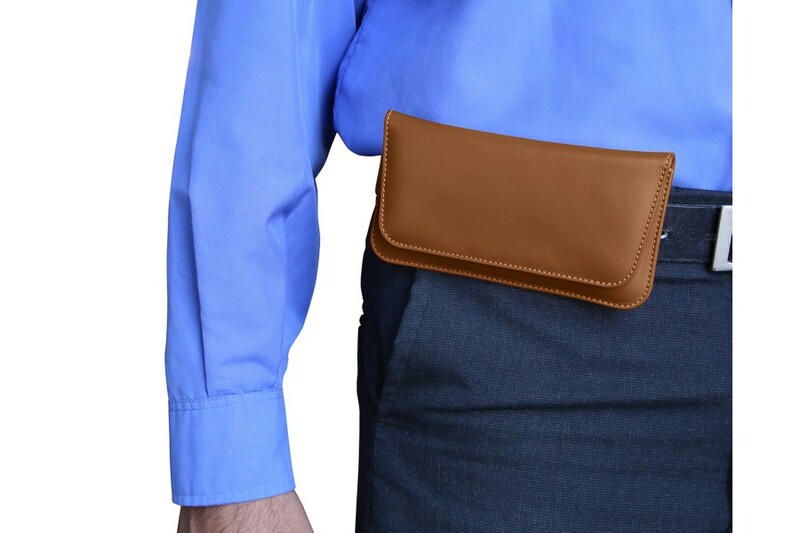 This waist phone pouch is perfect for outdoor professionals - it allows easy access to the phone at anytime. 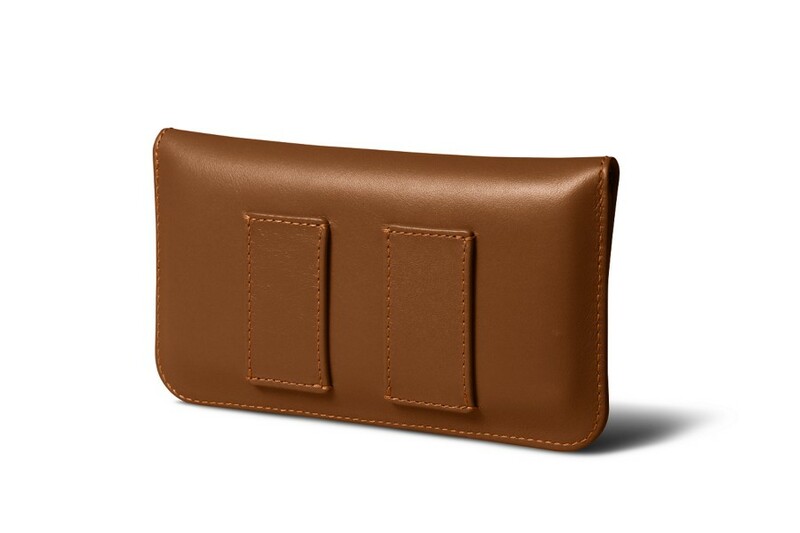 Our artisans have conceived this leather case with utmost precision, according to the dimensions of the iPhone 8. The latter should therefore be without any cover or sheath, which would obviously add to the original size of the phone.